• Apple (NASDAQ:) stock jumped 4.62% by 8:13 AM ET (13:13 GMT) as an outweighed a mixed earnings report for its fiscal first quarter. 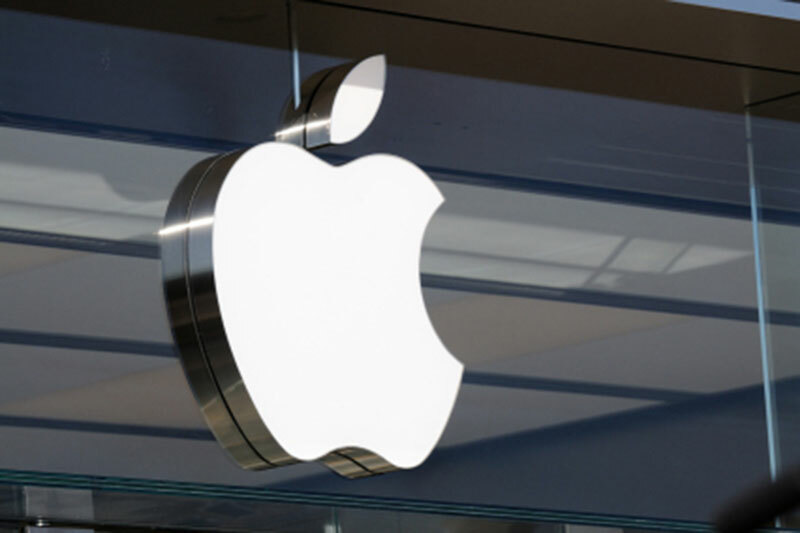 Additionally, Chief Executive Tim Cook revealed that the to counteract the strong dollar artificially inflating prices outside the U.S.
• AMD (NASDAQ:) stock soared 9.40% after the company reported and forecast better-than-expected fiscal 2019 revenue. • Boeing (NYSE:) stock surged 5.91% after the company reported record fourth-quarter that beat analysts’ expectations and provided . • AT&T (NYSE:) stock sank 2.64% on disappointing subscriber numbers in the company’s , and comments by CEO Randall Stephenson that the company would focus on cutting debt this year rather than growing the business. • Intel (NASDAQ:) stock dipped 0.24% as Israeli media reported that the company had . Separately, the Israeli Economy Ministry said Intel had committed to buy around in the next 6 years as part of plans to expand locally. • Amgen (NASDAQ:) stock fell 2.35% after reporting . • EBay Inc (NASDAQ:) stock dropped 0.42% as investors weighed its first-ever dividend against a . • Ford (NYSE:) stock lost 0.80% as sales at its joint venture in China tumbled more than 50%, according to the Financial Times. • Stryker (NYSE:) stock jumped 6.51% after fourth-quarter beat estimates. • Align Technology (NASDAQ:) stock tumbled 6.66% as its profit forecast for 2019 missed analysts’ estimates.